Fresh out of the contest, our heroes are exploring the bustling city of Slateport. 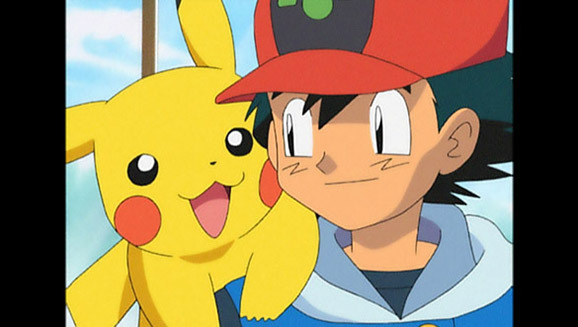 Ash and Max want to check out the Sea Museum but discover that it is not only closed, but sort of being guarded by a boy named Marius and his Spheal. 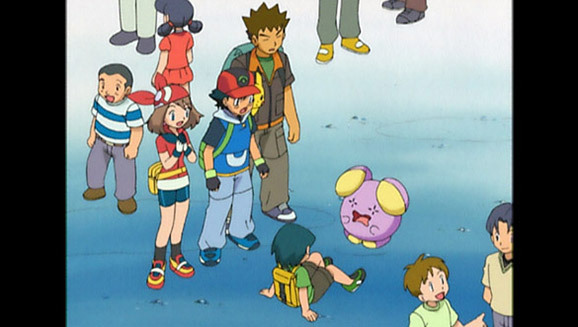 After a failed attempt at attacking Ash's Pikachu, the boy recalls his Spheal. Captain Stern, the curator of the museum, appears and offers Ash,Max, and Marius a tour of the museum. Team Rocket is, of course, observing all this and devising a way to steal Pikachu. Captain Stern then shows them his latest discovery, a volcanic rock from the bottom of the ocean. 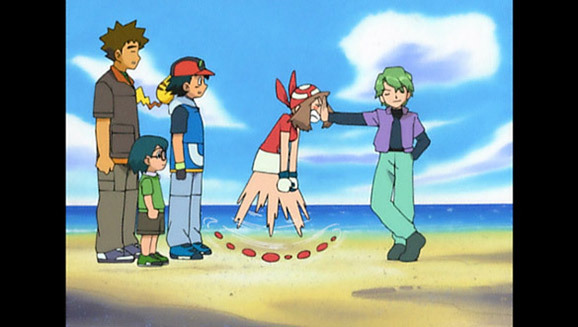 He tells them about how it was believed in some cultures that a giant Pokémon caused volcanic eruptions. 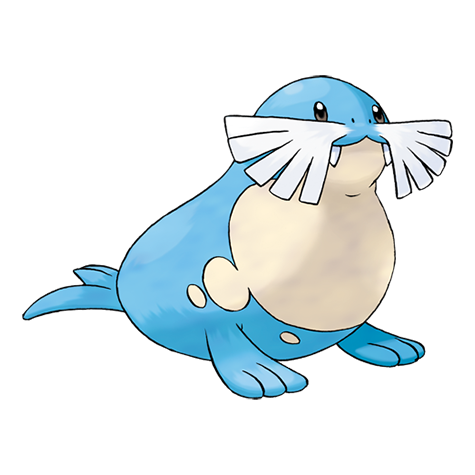 Team Rockets calls from outside, selling ice cream, and the boys decide to go out and get some. 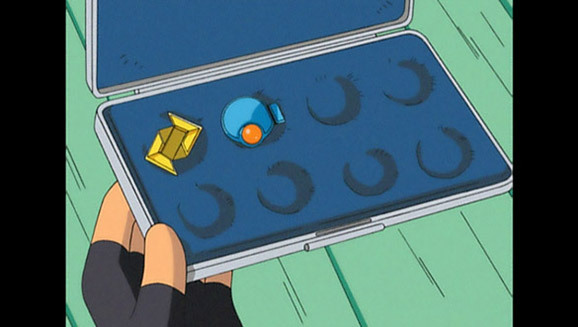 During this time, Team Magma members infiltrate the museum and steal the volcanic rock. 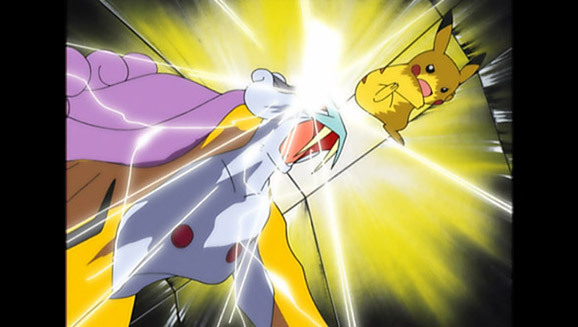 At this point, Team Rocket captures Pikachu. 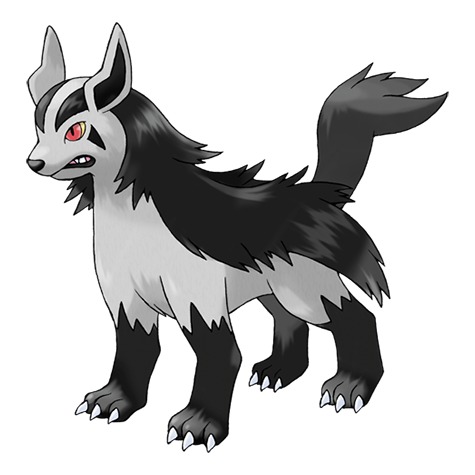 When they see Team Magma running away, though, they divert their attention to attacking them. Team Magma sends them blasting off again. 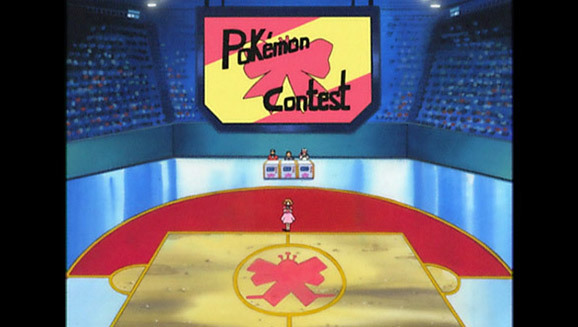 A battle breaks out between the Captain Stern, Ash, and Team Magma. 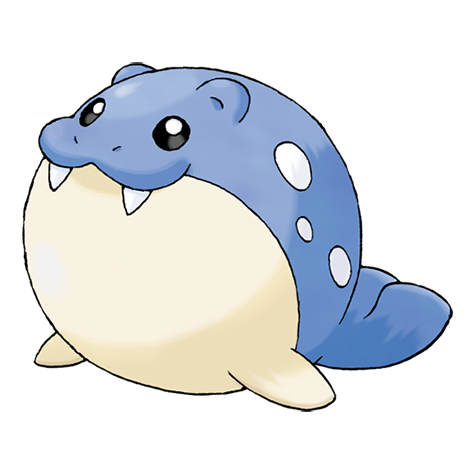 Marius and Max escape by using the Marius' Spheal and they meet up with Brock and May. 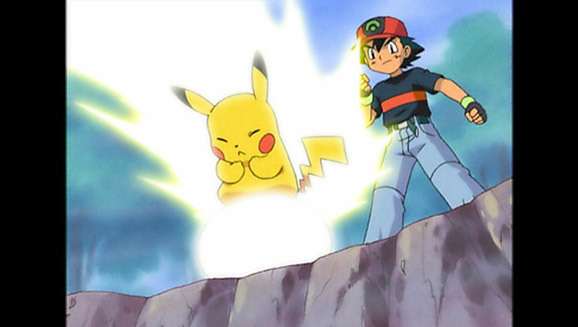 Ash tries to escape the battle with the rock, but it falls and the stone breaks in two. 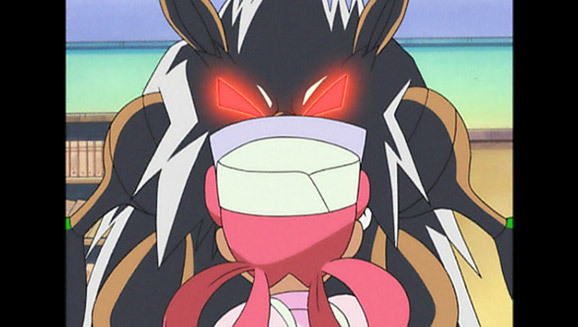 One of the Mightyena grabs half the stone and Team Magma retreats with their prize. S6 | Episode 45 - Now That's Flower Power! S6 | Episode 50 - A Different Kind of Misty! 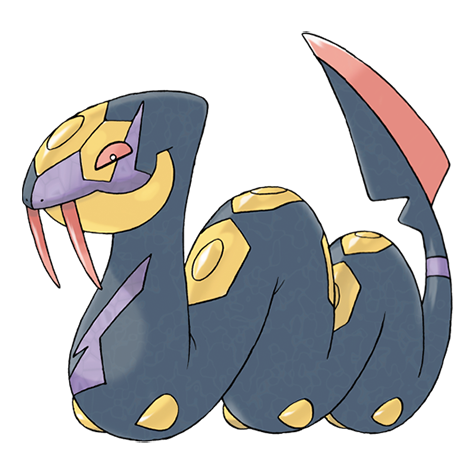 S6 | Episode 51 - A Poké-BLOCK Party! S6 | Episode 52 - What's With Wattson?